What do consumers want? First taste, second price, and a close third healthfulness. 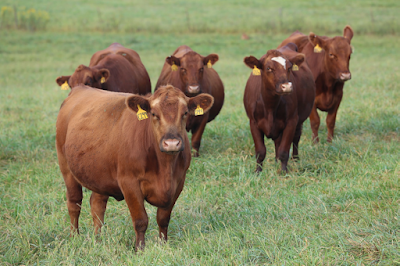 In the last 30 years obesity rates have increased, but beef consumption has decreased. Beef is not causing the rising obesity rates. Previously heart disease has been linked to saturated fat consumption but recent research has questioned this link. On average Americans are overweight and undernourished, in particular their diets are low in iron and B vitamins. Beef can help fix this lack in dietary nutrients! Iron deficiency is the most common and widespread nutritional disorder, and in aging adults we see an increased risk of sarcopenia (muscle loss likely due to iron and zinc deficiency). 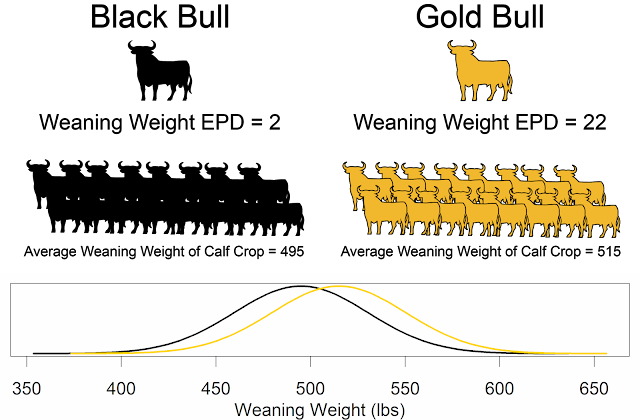 We can use genomic predictions to increase the amount of iron in the beef we produce. Increased iron also helps color stability and beef flavor. Genomic prediction of iron content is another example of novel traits that we can tackle with the help of genomic predictions.